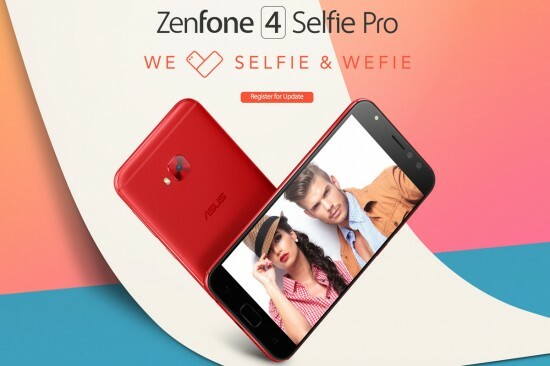 The latest device in the Asus Zenfone 4 series is a selfie focused Zenfone 4 Selfie Pro. On the front, the smart phone also has a dual camera setup. There is a metal finish in the design of the device while the display comes with a 2.5D curved glass front, 1080p resolution and an AMOLED panel. 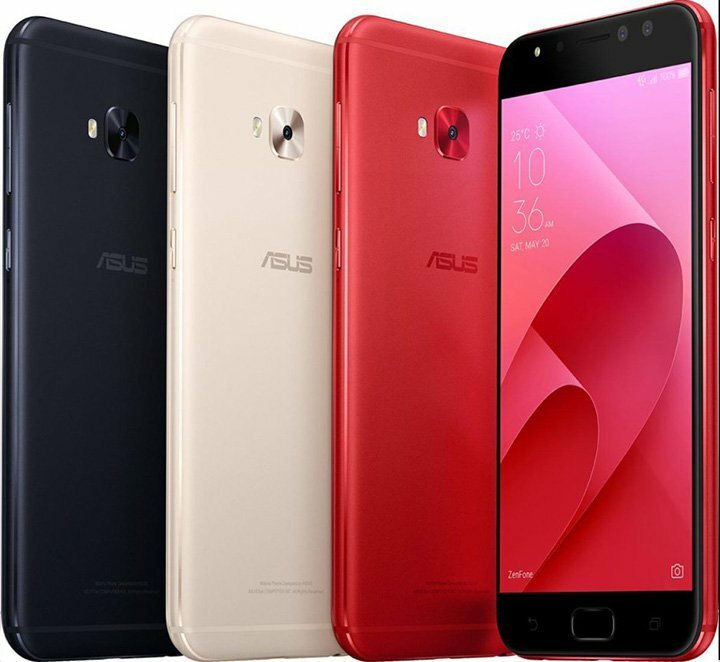 The internals of the device include an octa-core Snapdragon 625 processor along with 64 GB expandable internal storage and 4 GB of RAM. Connectivity options in the device include Wi-Fi, Bluetooth LE and the USB Type-C is replaced by microUSB. There is a 12 MP camera with dual-pixel on the front which takes 24 MP videos with software trickery. It also has a 5 MP 120 degree wide angle lens with LED flash at the front. Through the front end, the users can even shoot 4K videos. Assistance from Sony and OmniVision is used for these cameras. There is a 16 MP main camera with LED flash at the rear. 3,000 mAh is the battery capacity of Zenfone 4 Selfie Pro but there will be no fast charging battery support in the device. The phone will be available in the colors of black, gold and red and its price will be $379.